If you want to take your kids away on an adventure which will open their eyes to something new and show them a corner of the globe that they will never forget, Central America is a great option for family vacation. You may have heard negative stories about Central America but you should really ignore them as this is a fascinating part of the world to visit. My advice would be to take a bit of a tour through Central America so that you can hit some of the best spots, and gain a full picture of what this region can offer. If you do plan on going with the kids, here are some of the best places for you to visit. Fun, colorful, warm and with English spoken as the first language, this all makes Belize a great place to take the kids. Belize is an interesting country in itself but it is the coast which promises the most for families with children. Here you will find awesome places to go diving, relax on the beach and enjoy the laid-back way of life that Belize has become known for. It is true that Honduras has the most dangerous city in the world in San Pedro Sula but the north of the country is far safer and offers a great place to take the kids for their vacations. From the idyllic island of Roatan just off the Caribbean coast, to the amazing Pico Bonito National Park, Honduras has plenty to offer a family. Those who love nature can take hiking trips through the forest, kids can get involved in activities like surfing, kayaking and rafting and the whole family will love the quality of hotel which you will find in northern Honduras. Stay away from the cities of San Pedro Sula and Tegucigalpa where you cannot guarantee your safety. The best bet is to fly into one of these cities and then go straight from the airport on to the next flight north to La Ceiba. Costa Rica is the most popular of all of the Central American countries and when you see what there is on offer here, it is easy to see why. 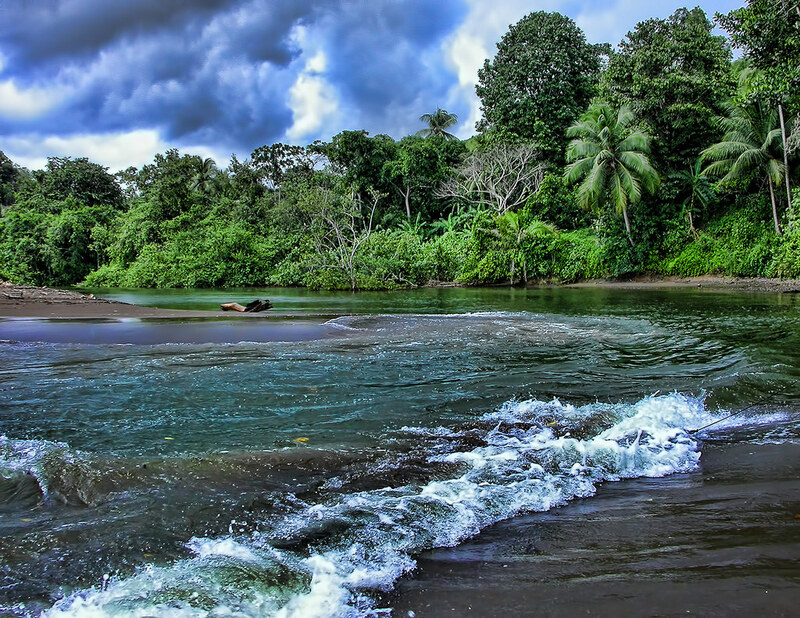 Costa Rica is a country with exciting and busy coastal resorts, thick rainforests which you can explore and exciting nature trails throughout the country. Thanks to Costa Rica’s popularity and heavy reliance on tourism, there is fantastic infrastructure for families to be able to enjoy their trip. Kids will love the adventures which they can take in Costa Rica whether that is in the sea or in the rainforest and this is also a very fun place for adults to visit as well. If you are looking for an all-purpose nation which is packed with excitement and adventure, look no further than Costa Rica. Don’t believe the negative hype about Central America, this is a wonderful place to take your kids and an experience which will really open their minds up to new cultures.